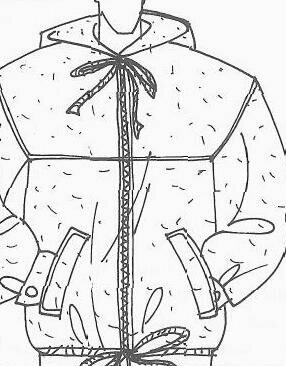 A short sports coat of Northern style with a sewn-in hood. Of loose-fitting, straight-cut design, without lining. 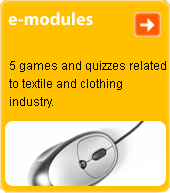 Most commonly made from cotton or synthetic fabrics.